Five months ago, to the day, Jody was officially listed for his new lungs. When that happened, there were two things I feared transplant would interfere with: Our oldest daughter’s birthday, and her first day of Kindergarten. Obviously there were other things I preferred not to miss, but those were the biggest. I naively assumed he would have been transplanted by now, so as the time drew closer I felt nervous that my fear might actually become reality. Today I’m happy to report that it didn’t! Thank you, transplant, for waiting at least two more days. said, “the heck with it,” and decided to go for the cake I had been planning to make, knowing it would never get eaten by our family of four, but not really caring. Having no training in cake decoration, only learn-as-I-go experience, I’m happy with how the cake turned out. More importantly, the birthday girl loved it! We had a great day celebrating Tabitha’s six years of life, thankfully together as a family, and in the end I don’t think she was too bothered by the fact that she didn’t have party. 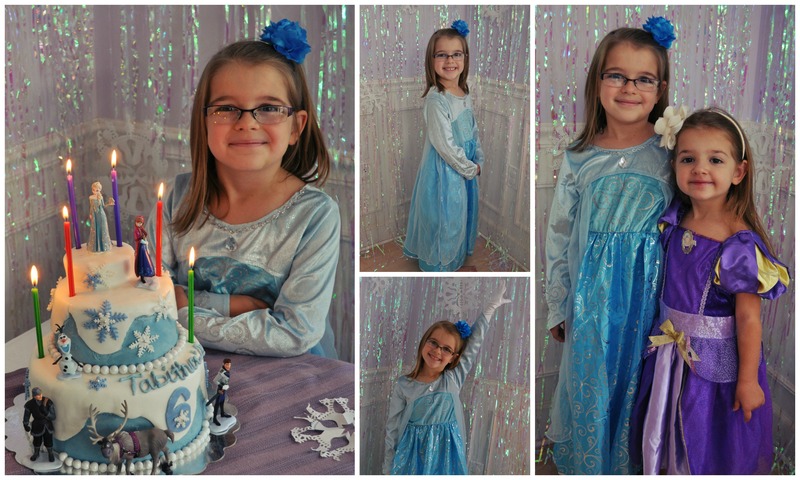 6th Birthday, Ice princess, Tabitha. Frozen Fun Day completed (thanks again transplant for waiting), today marked another milestone, Tabitha’s first day of Kindergarten. She was very nervous about this, especially getting on the bus, but thankfully, it went well. I didn’t even shed a tear until after the bus pulled away. Here are a few of my favorite shots from the morning. I’m so relieved, and thankful, that we got to experience these important days with Tabitha. I’m also grateful that Jody was out of the hospital and well enough to spend this time with us. Last week, after four days on IV antibiotics, he seemed to be getting worse and we questioned if he might end up admitted. He felt achy and extremely fatigued, more so than normal. He spent most of the week in bed sleeping and joked that he felt like a newborn, basically just eating and sleeping. We figured he might have picked up a virus and needed to do what his body was telling him to do to fight it off. We’ve been told that for people with CF, especially end-stage CF, a simple virus can hit them hard and take a while (even six weeks) to go away. Thankfully after three days of rest, he seems to be feeling better. I never quite feel like he’s off-the-hook when it comes to bacteria and viruses, but I’m glad to see him up, moving around, and spending time with us again. I would like to ask for prayers that this continues. Our youngest daughter woke up this morning with a nose that’s running like a faucet, probably a viral infection that will just take time to go away. Jody can’t afford to get this. I can’t afford to get this (I need to be healthy and ready to be at his bedside when he gets his new lungs). Please pray that Piper doesn’t share her sick germs and that her symptoms disappear as quickly as they came. Thanks for reading. I hope you enjoyed the pictures (click them to enlarge) and a slightly different, more fun and easy-to-read post. 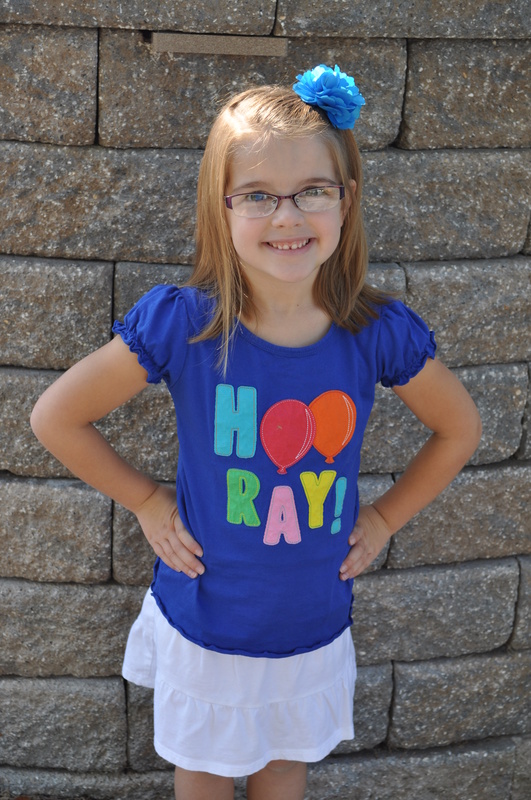 I am so so glad you, and Jody could be with Tabby on her first day of kindergarden. What a big day! Hoping everyone stays healthy and transplant can happen soon! Enjoyed your post, the birthday cake was wonderful. One Tabby will always remember. You are all in my prayers as Piper fights the runny nose and hoping the rest of you don’t get it. Hang in there!!! Loved being with your family last week. You are all a joy to be with. Thank you for the wonderful breakfast. it was a real treat for me. I am just a text or phone call away! Wow, what a memorable milestone…times 2! I’m so glad Jody was able to be there with you. The transplant will come when the timing is right. Tiffany, that birthday cake was awesome! You sure do know how to do things right! Praying for all of you as you wait for the big day and celebrating these happy family milestones you’ve shared with us. 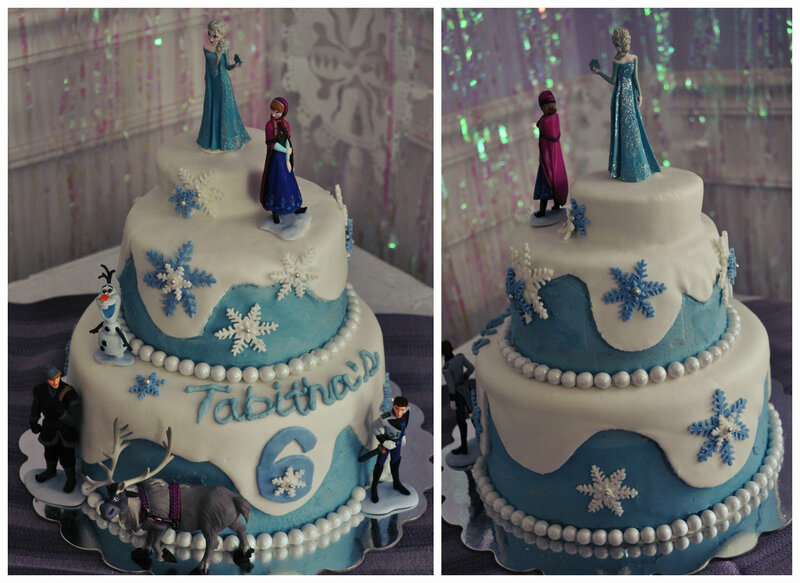 Tiffany, you are so talented with the cakes! My gosh, you could have a side business! You should make one for the auction. Yesterday was Bob and Robin’s first day of school for their youngest, Colin. As I watched him get on the bus with his older brother, I thanked God that Bob was there to watch it with us. Just as I was getting teary eyed when they got on the bus, I looked over and Bob and Robin high fived each other!! LOL! 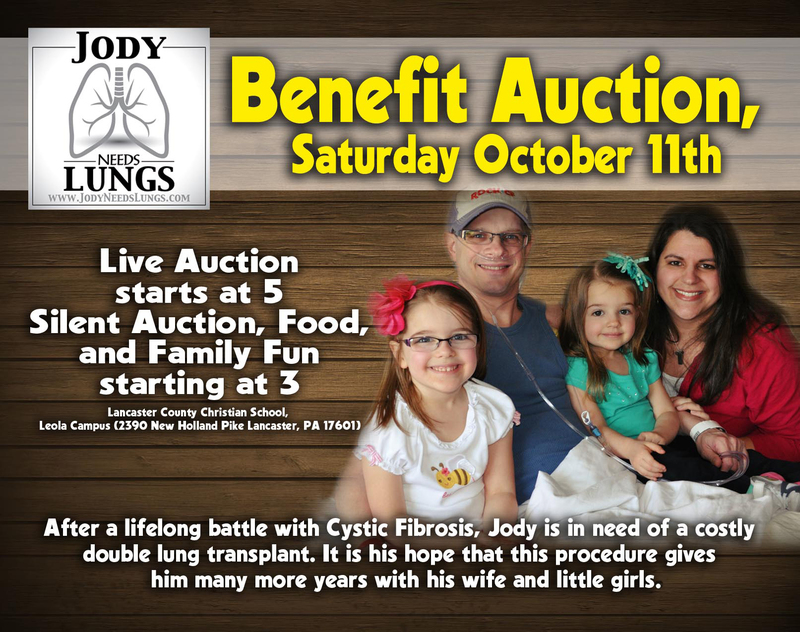 Still praying feverently for Jody’s new lungs. I know they are out there somewhere!